It is hard being a soon-to-be-father. I have to to get Laura water, wait to use the bathroom and drive places more often. Men need something to help them unwind as they prepare for fatherhood. 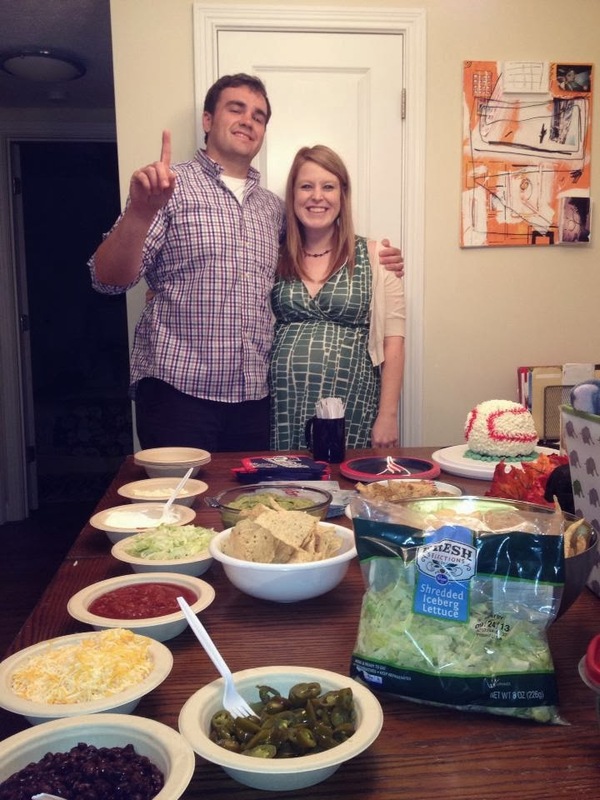 Mothers have elaborate baby showers with all of their girlfriends and female family members. They eat fancy snacks, drink fruit punch (? ), play fun games and get tons of "cute" gifts for the baby. In Laura's case, she had TWO of these showers, in different states! Those showers were beautiful, she loved them and we got SO much stuff for the baby. But I wanted something like that for me, geared more towards the father. Luckily, I have amazing friends from law school and I got just that. So there you have it. 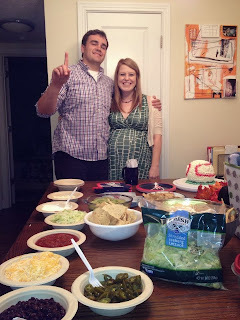 Brews, nachos, jams, legit gifts and most importantly, fantastic friends, make for an impeccable Man Baby Shower. Thanks guys, you all are great.